With that in mind I was fortunate to join three great teams at Second Life, Google AdSense and YouTube. With each I was able to be part of a phase that utilized and challenged my abilities. Google’s a great company which treats employees very, very well – it would have been easy to stay there for another 10+ years and be in a position to retire early but I knew that I didn’t want “Google” to be the last project chiseled on my tombstone. Still, it’s hard to leave something you love. And then we had a kid in 2012. I didn’t know how becoming a father would change my priorities – not that I could ever coast at Google, but it was a place where I’d built up a reputation and knew how to navigate. Perhaps staying there for the rest of my career would become appealing in order to provide stability. The first few months of my daughter’s life were a blur and learning how to become a family was enough to keep my wandering mind occupied. What happened next surprised me. Eric Schmidt famously counseled Sheryl Sandberg to grab that seat on the rocketship, but I wanted my daughter to learn about building rocketships, not finding her seat. This isn’t meant to demean Eric’s advice. It’s more a personal statement – my father stayed with a big company for 20 years. He taught me many things but entrepreneurial risk-taking wasn’t one of them. I wanted my behavior to match my words. It was around the same time that Satya and I started devising what became Homebrew. I’m now able to surround my daughter with great entrepreneurs. When she comes to our offices in SOMA I can tell her “this exists because daddy and one of daddy’s friends took a risk.” And since we intend for Homebrew to be around for many years, I’m hoping to convey that lesson to her as a toddler, kid, teen and young adult. 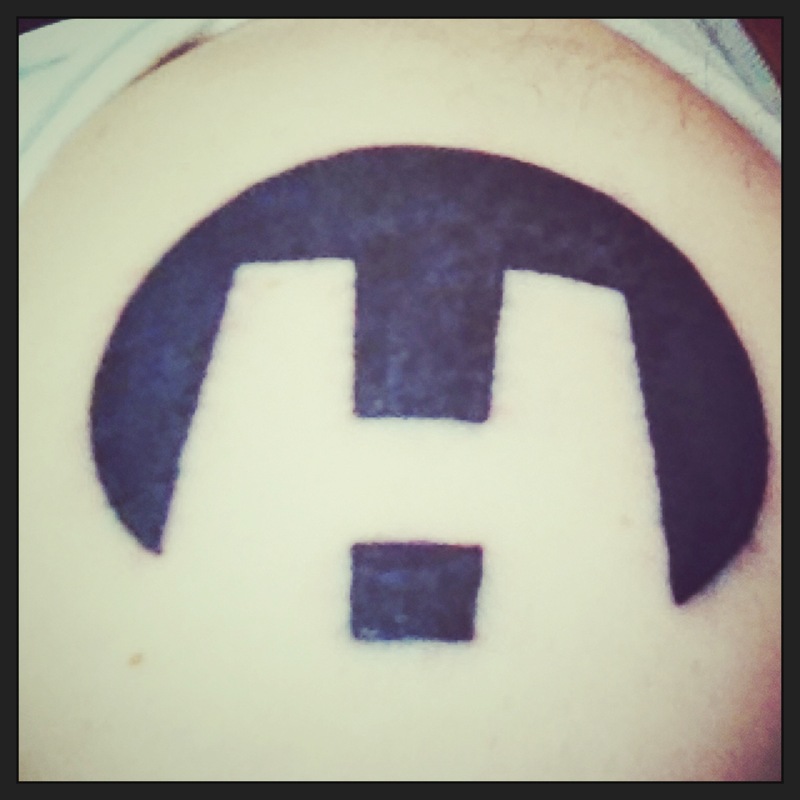 And so I don’t forget, through ups and downs, wins and losses, fund #1 or fund #10, I got a tattoo of the Homebrew logo on my right shoulder. Visually it reminds me of the sun rising over a bridge which leads to new adventures, the unknown. It’s a perpetual beginning. And so when I look at my daughter, when I look at myself or when I look at any member of the Homebrew community, I’m reminded of the Why.